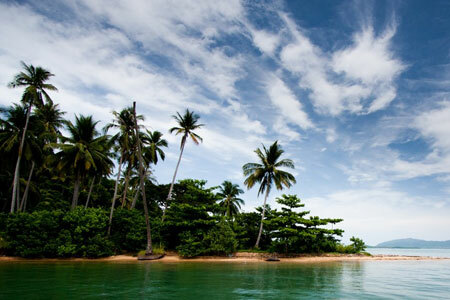 Are you dreaming of owning your very own tropical island in Thailand? Well then, now your dream might come true with this amazing opportunity! 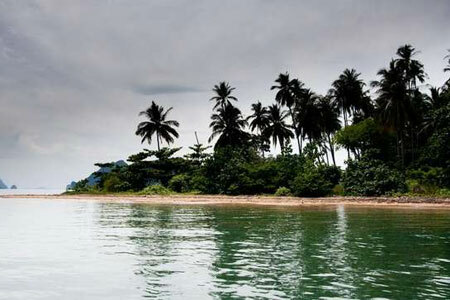 This Dream Island is located east of Koh Lanta in Thailand's Andaman Sea??? and it is for sale! 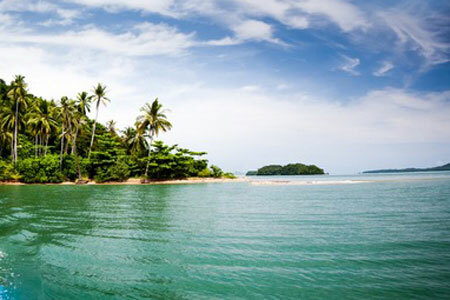 Yes, you got that right, now you can own this island in your own name! The island is uninhabited and bursting with potential for the right owner. he island sustained no damage in the Tsunami disaster in 2004 and is known locally for excellent snorkelling, diving and rare shells. The island is a 60 minutes drive from Krabi airport to the pier, plus a 10 minutes long tail boat ride or 3 minutes by speedboat. The total property area is 54 acres / 216,000 sq.m. covering the northern part of the island with the only beach access on the island. 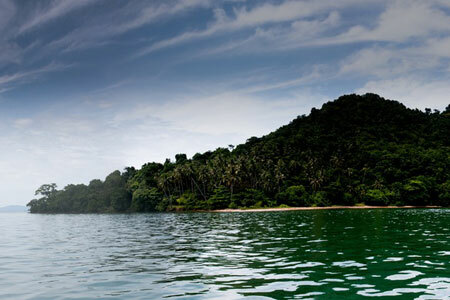 The island features a sloping hill and the north and south of the island is divided by a fresh water stream. 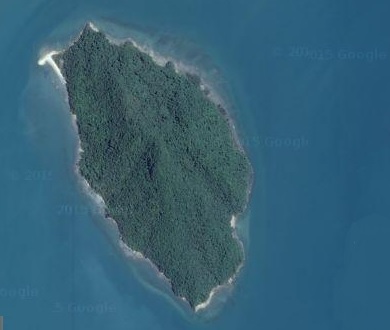 This island has a total area of 120 acres / 486,000 sq.m. with 48 acres / 195,000 sq.m. Non-purchasable area such as hill, water stream, cliff etc. By buying this property you will own the whole island. The purchase comes with a Chanote Land Title Deed. The only beach on the island has 70 meters beachfront on either side of the island. The North end of the island is a flat ground has an area of 16-20 acres / 65,000 ??? 90,000 sq.m. ; the rest is hill slope with sea view throughout the property. There is no electricity or water access from the mainland, however there is a water fountain on the property that can be used all year round. You can get electricity via your own diesel or gasoline generator. 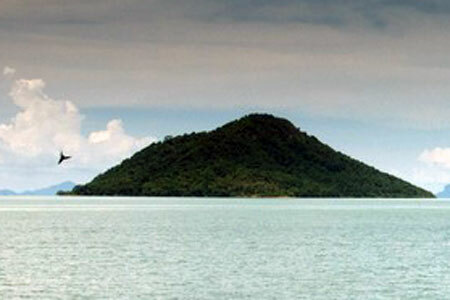 Nearby the island is Taleng-Beng National park. 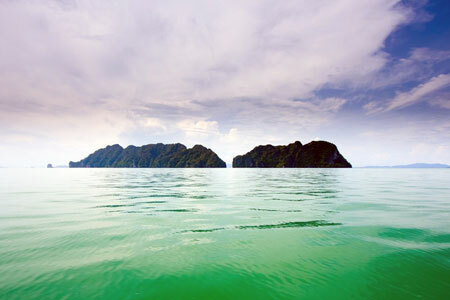 This is one of the highest recommended diving areas in Thailand. Krabi province is one of the most visited tourist destinations in Thailand and boosts great locations like Ao Nang, Phi Phi Islands, James Bond Island, Koh Lanta and much more. 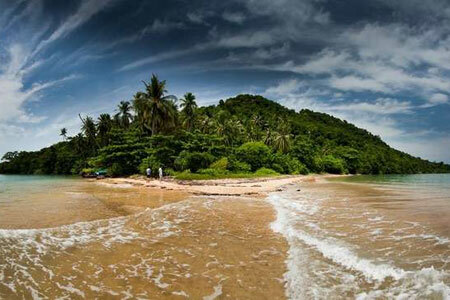 Price for this Dream Island is THB 165 million / US$5 million. For more information you can contact us already today! 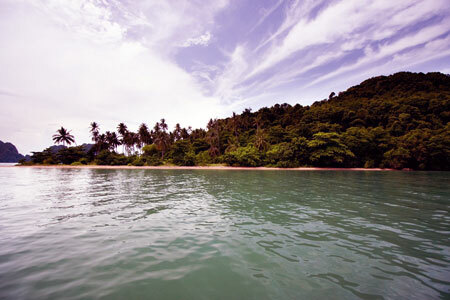 You can also view this deam island for sale close to Koh Lanta. Click HERE.